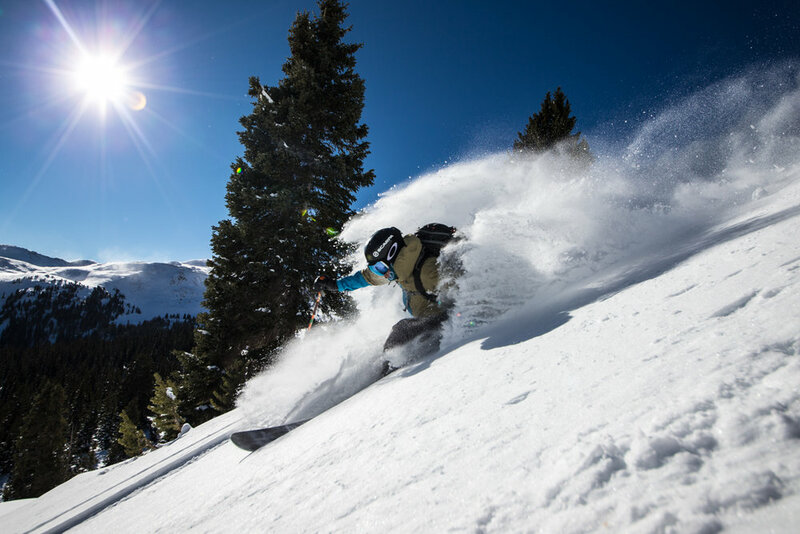 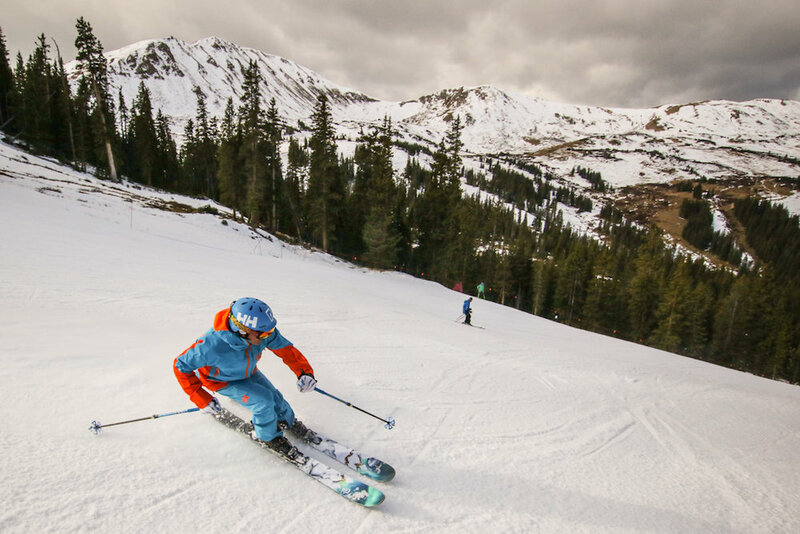 Browse through our collection of photography from Loveland to get acquainted with it before your ski trip or to relive great memories on the slopes at Loveland. 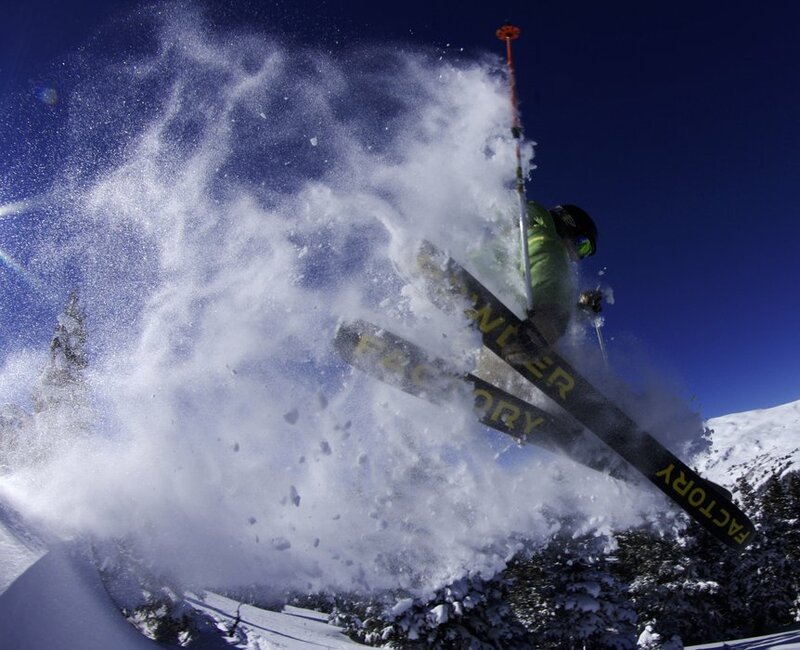 Doug Evans enjoying some of the Rocky's early-season spoils. 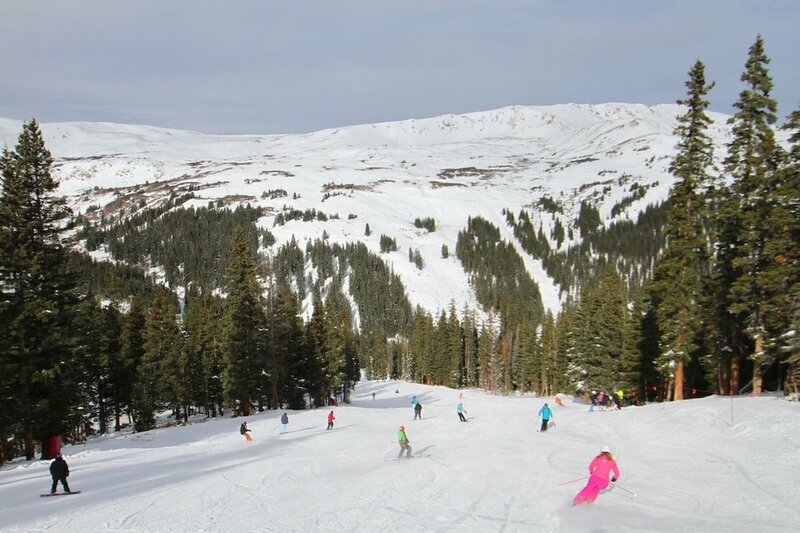 Loveland lookin' lovely in April. 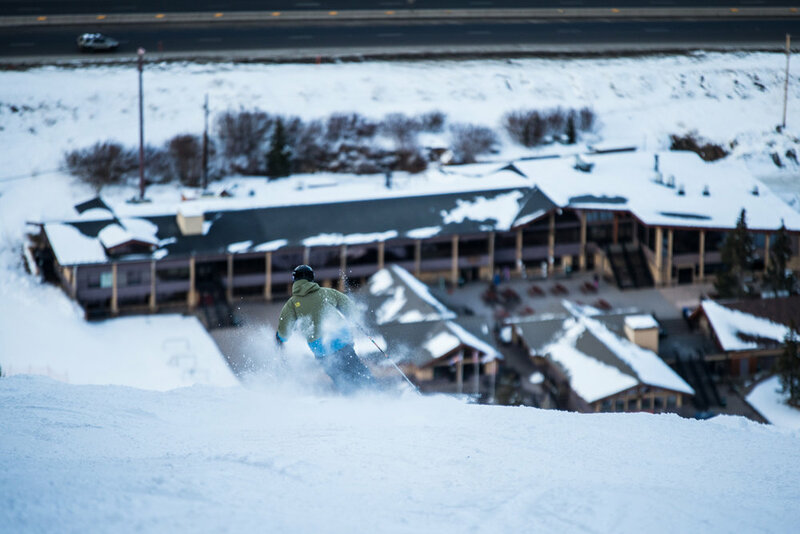 The Bear Mountain + Snow Summit Pass allows unlimited skiing/riding at Bear Mountain and night skiing at Snow Summit. 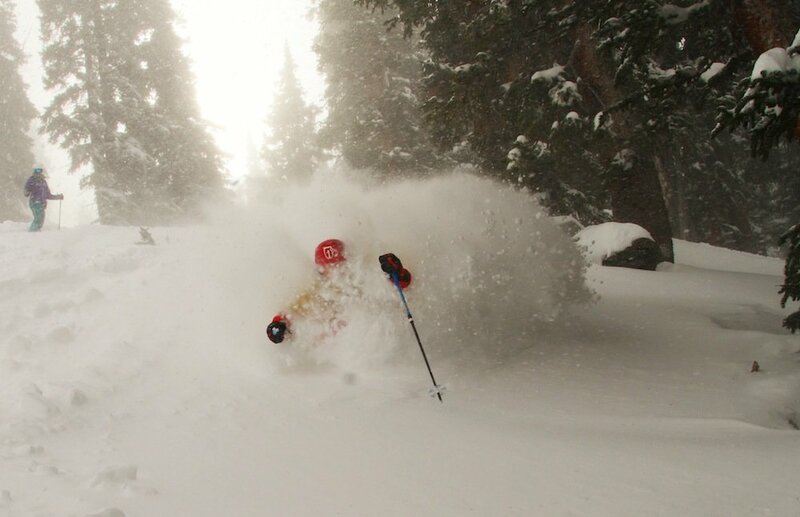 Gotta have heart when you ski Loveland in these conditions. 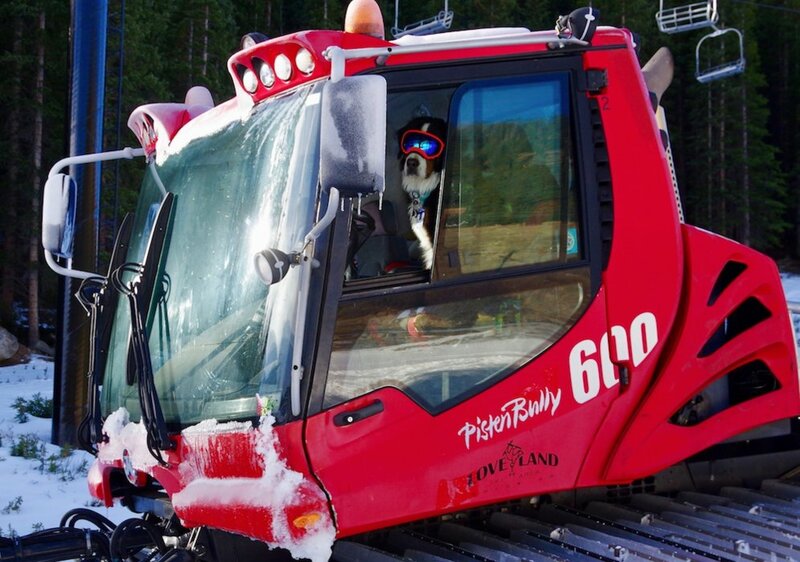 Dog grooming on a whole new level. 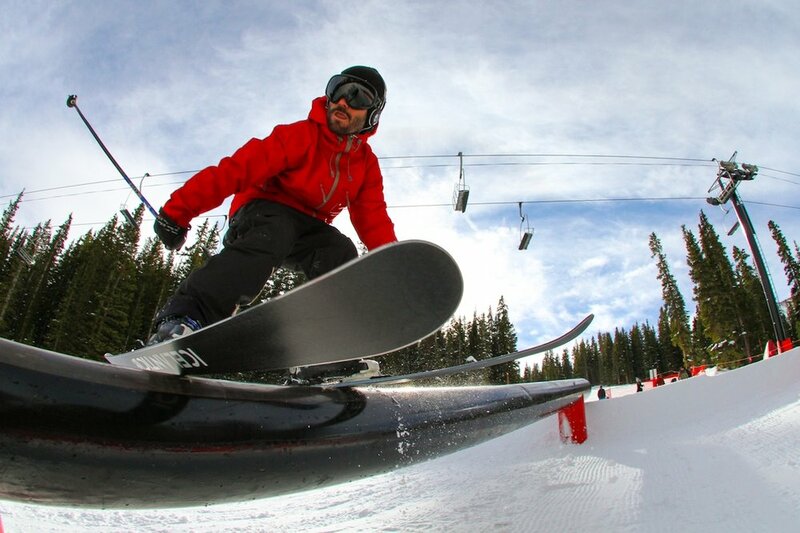 Back in action at Loveland Ski Area. 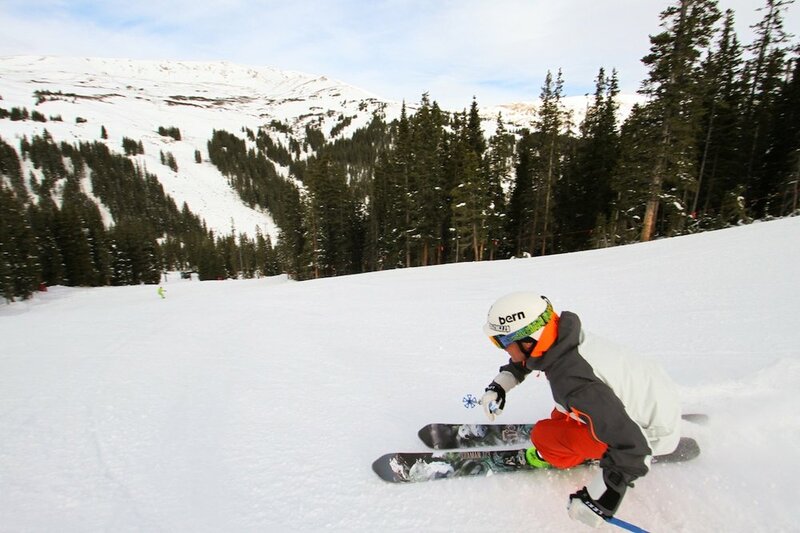 Parker strikes a fall pose at Loveland Ski Area. 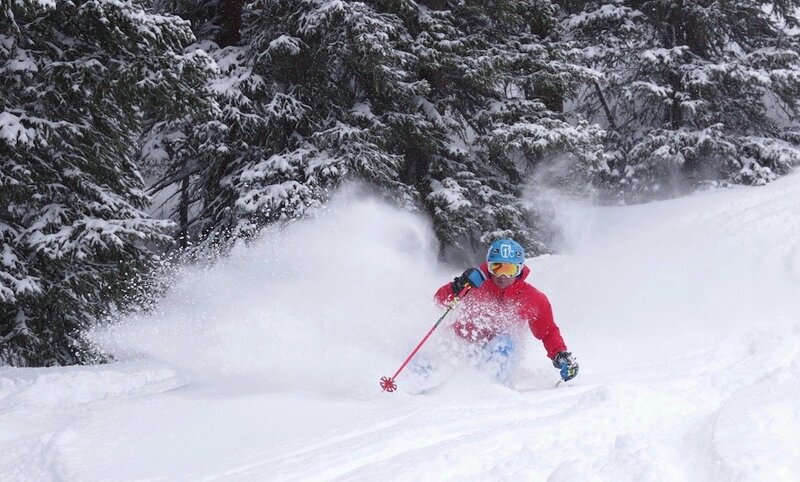 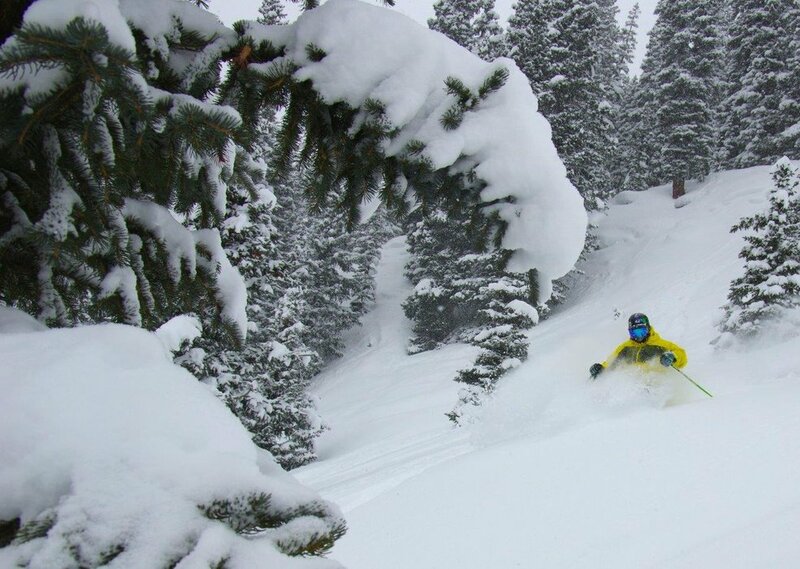 Loveland claims 28 inches in 48 hours. 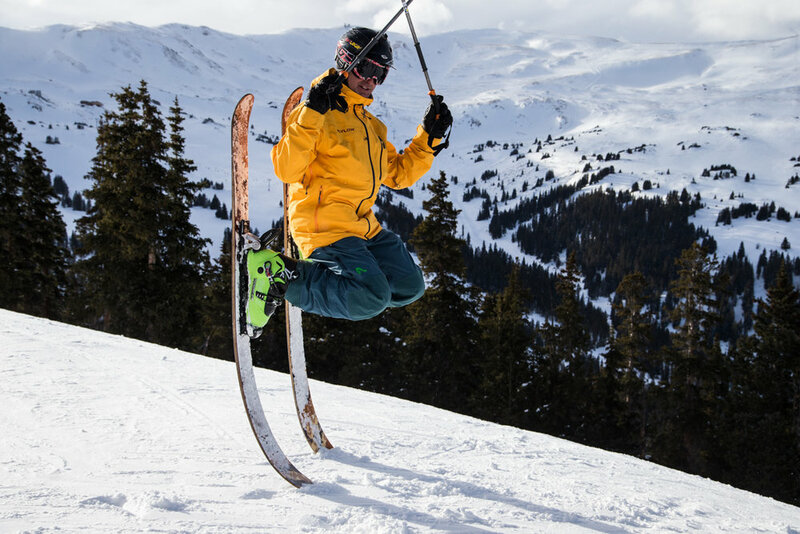 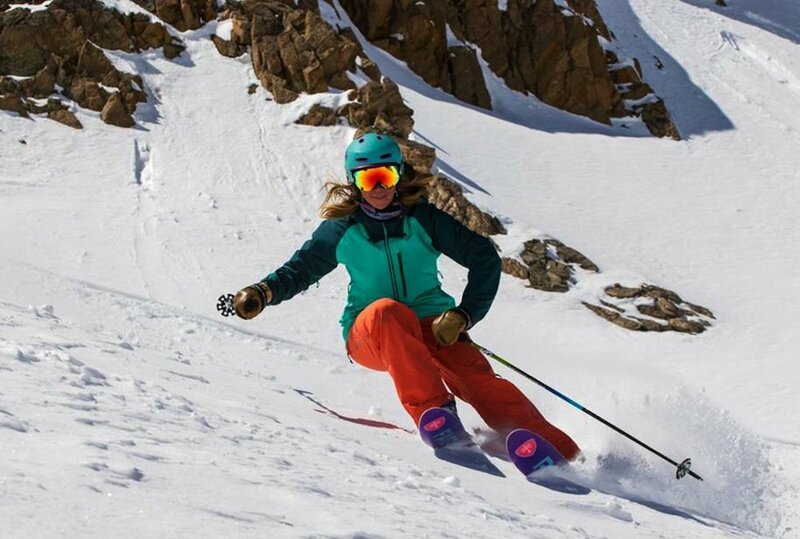 Spring skiing at Loveland is worth smiling about. 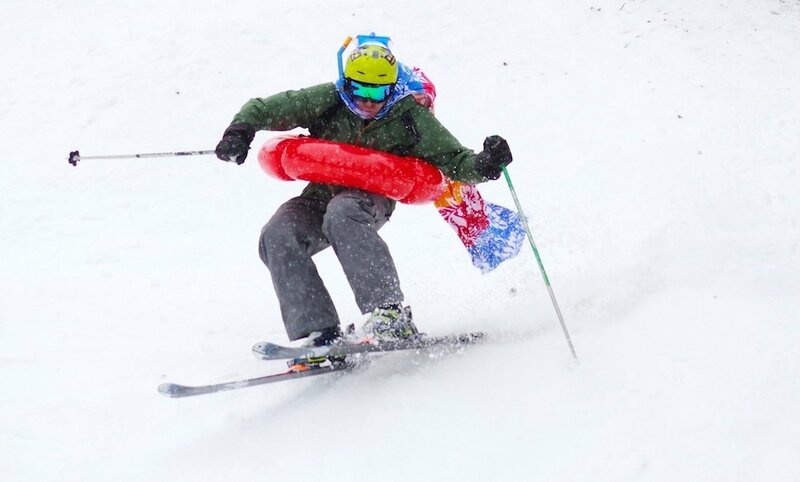 Loveland local executing a textbook safety grab. 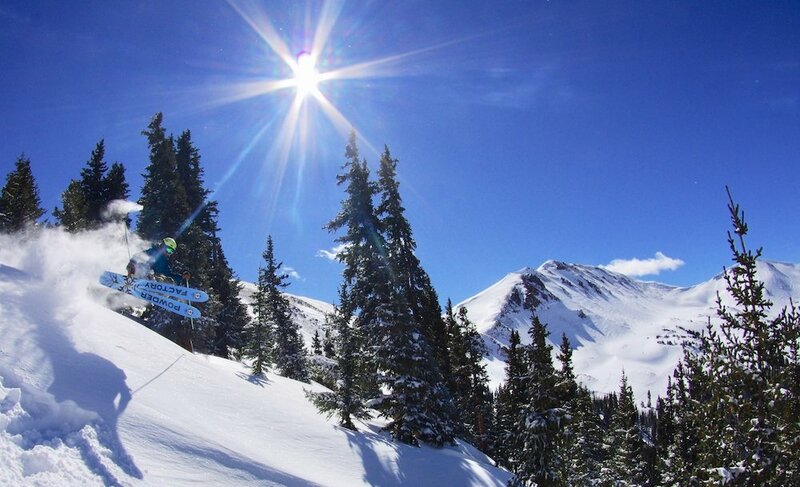 Loveland Ski Area wakes up to the best of both worlds. 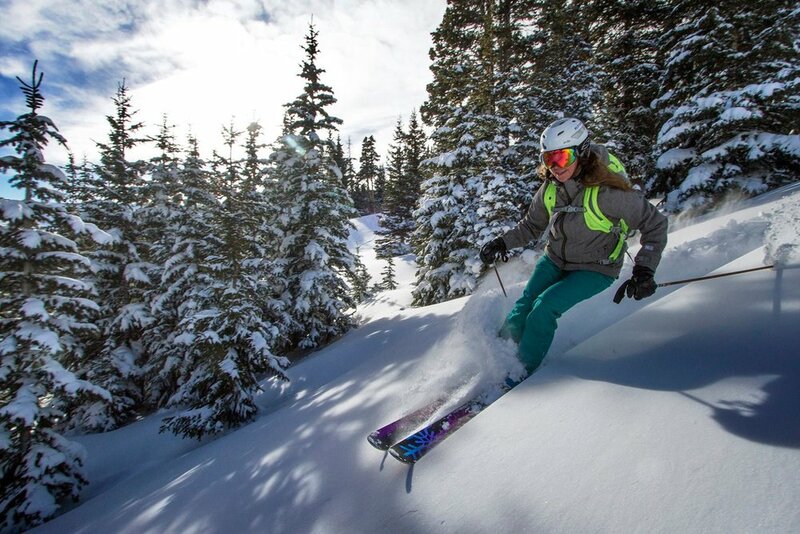 February is off to a great start from coast to coast. 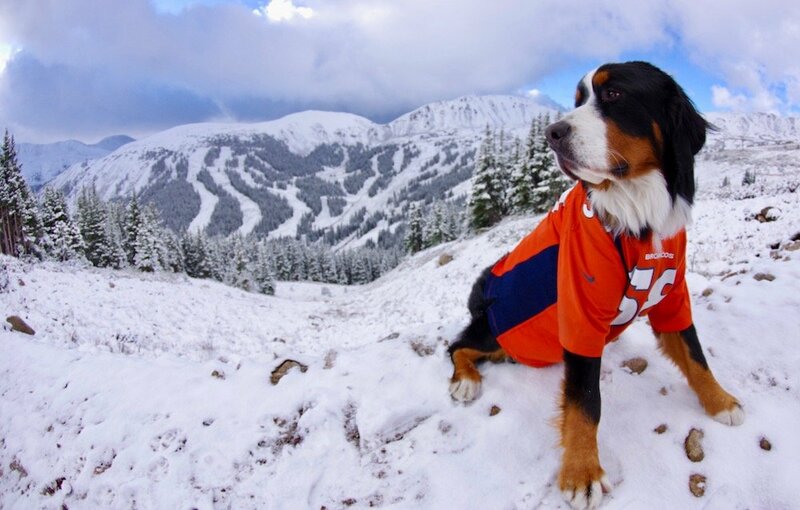 Toby the Bernese Mountain Dog (AKA Von Toby) looking pleased with Loveland's snow conditions. 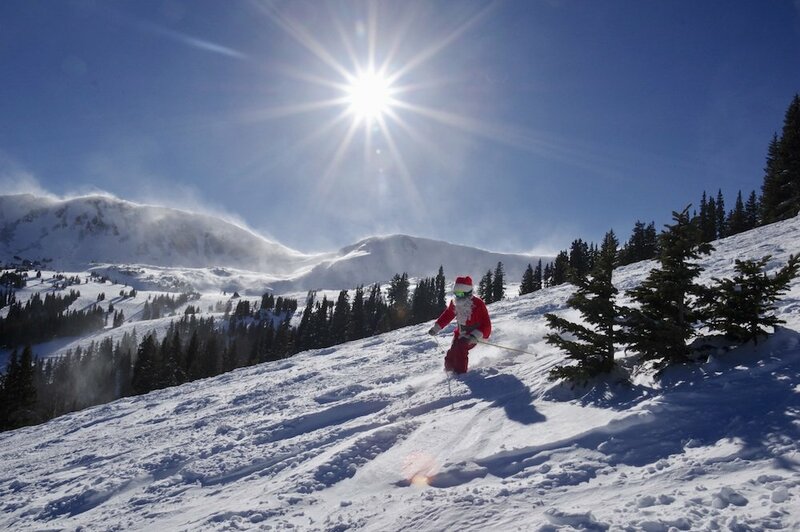 Loveland Ski Area had an early Christmas this year! 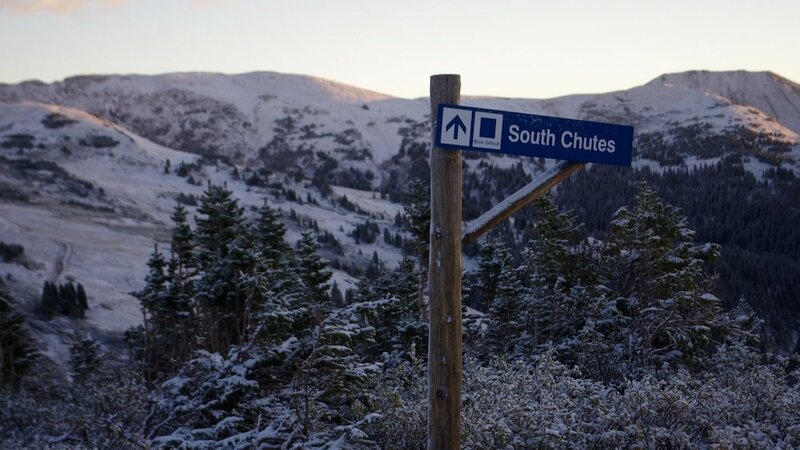 A welcome sight at Loveland Ski Area. 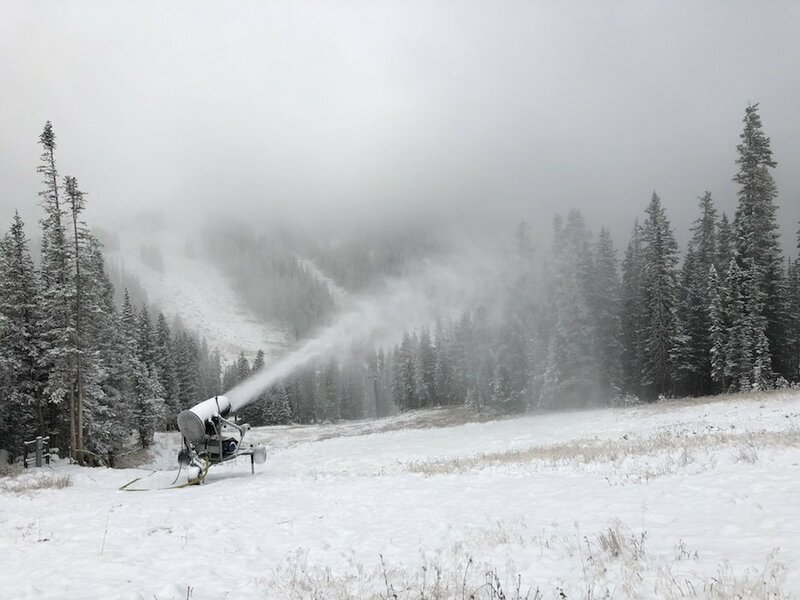 Loveland Ski Area close to making snow. 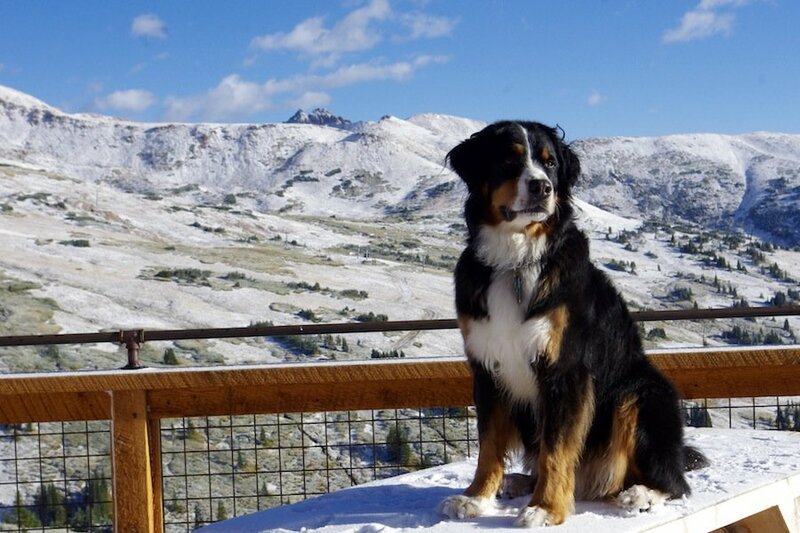 Toby the Bernese Mountain Dog scans the horizon for winter 16/17 at Loveland Ski Area. 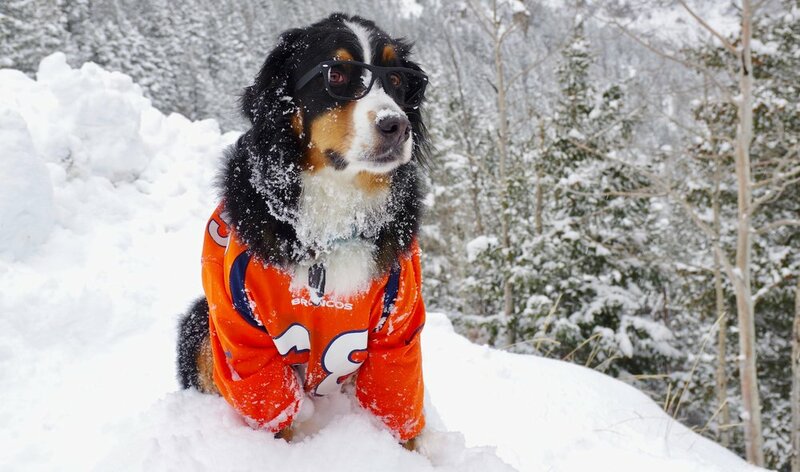 No running by the pool! 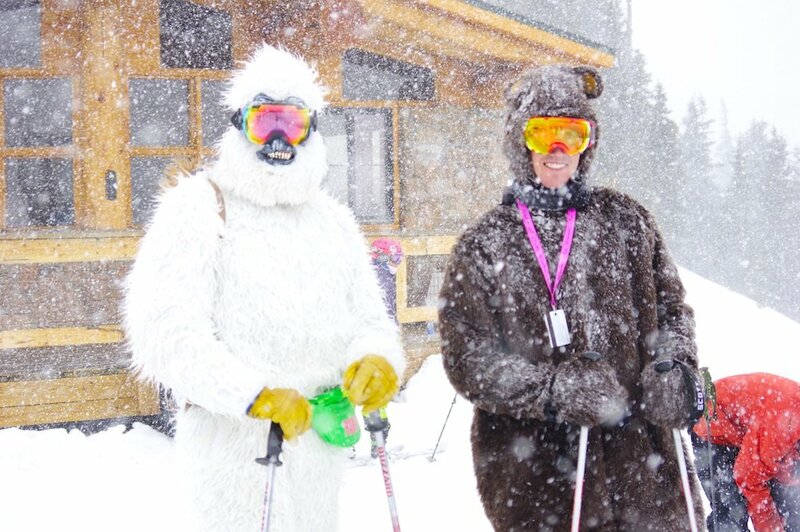 Closing day means it's time to come out of hibernation. 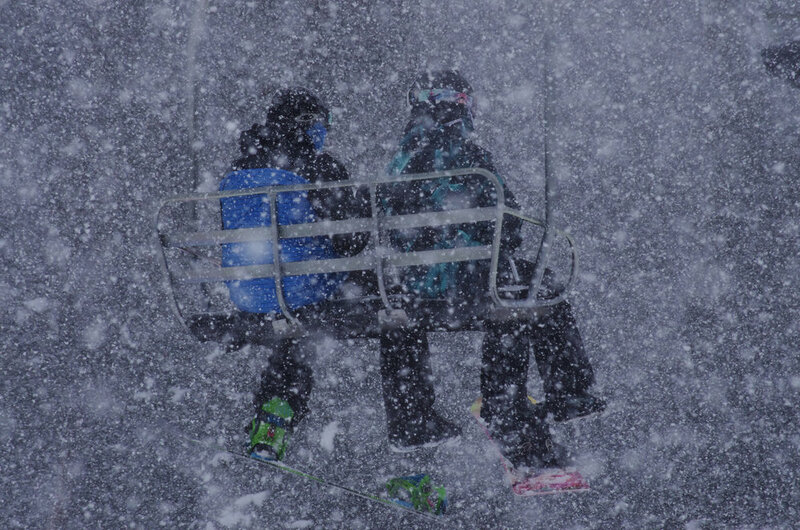 Here comes the snow at Loveland! 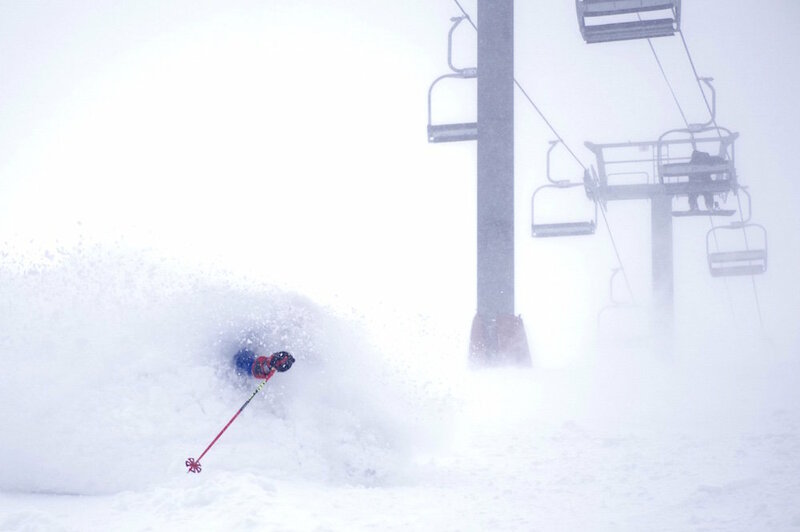 Blower powder is the norm at Loveland this season. 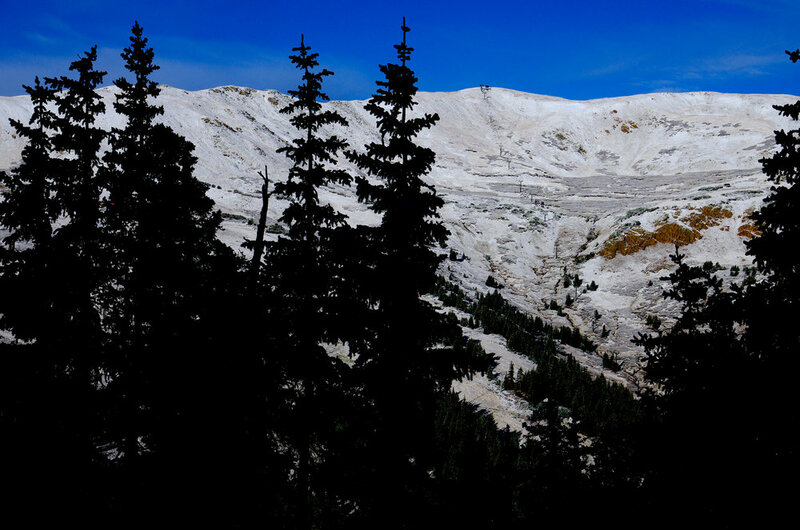 Loveland to I-70. 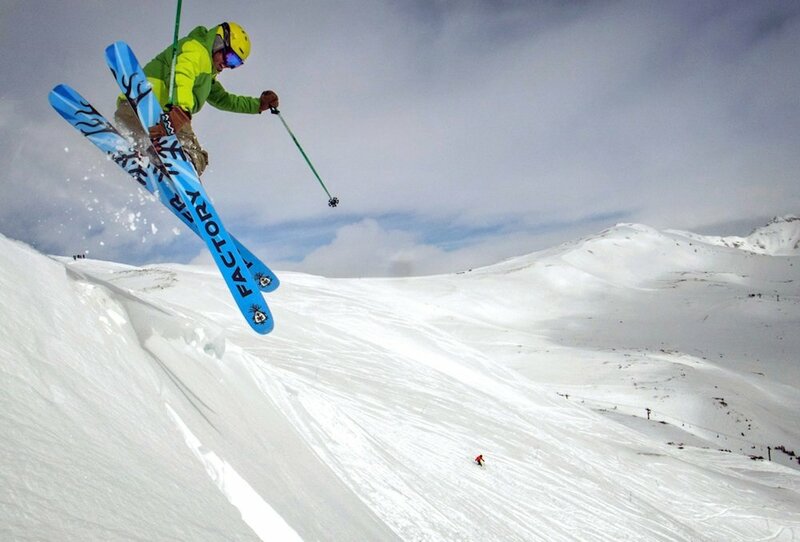 To ski or to sit in traffic? 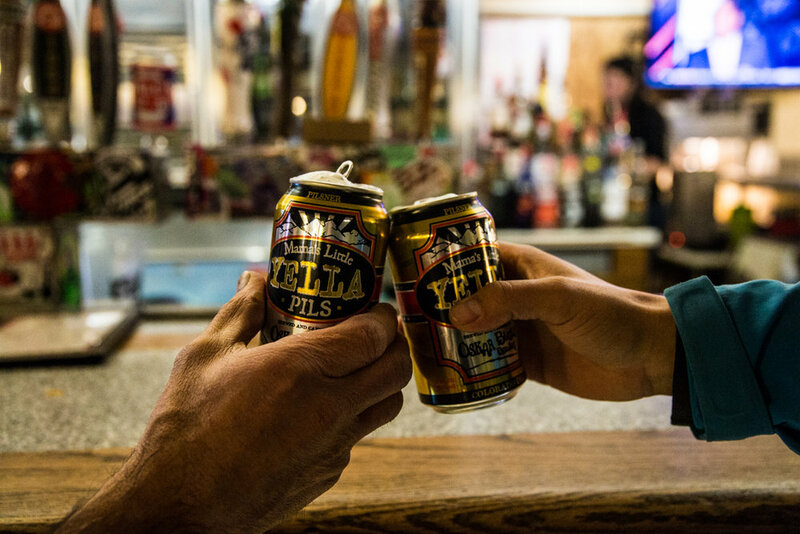 Cheers to Loveland's legit locals vibe. 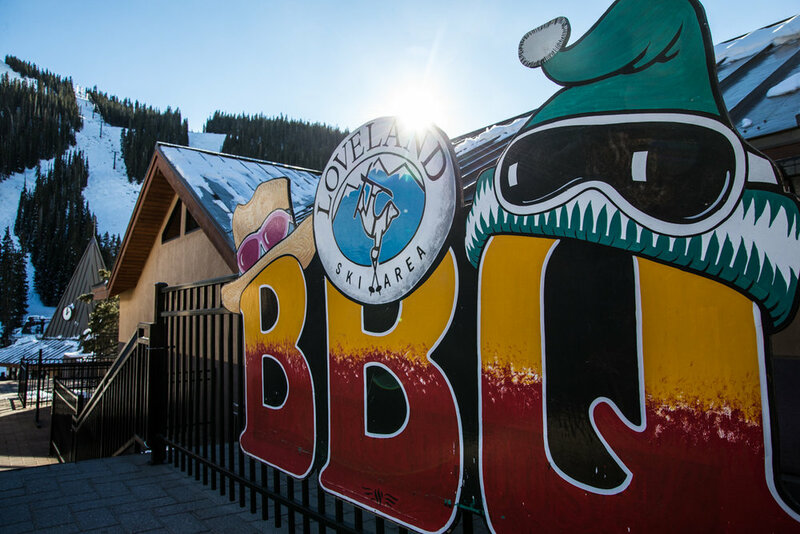 It's not hard to see why we LOVE Loveland. 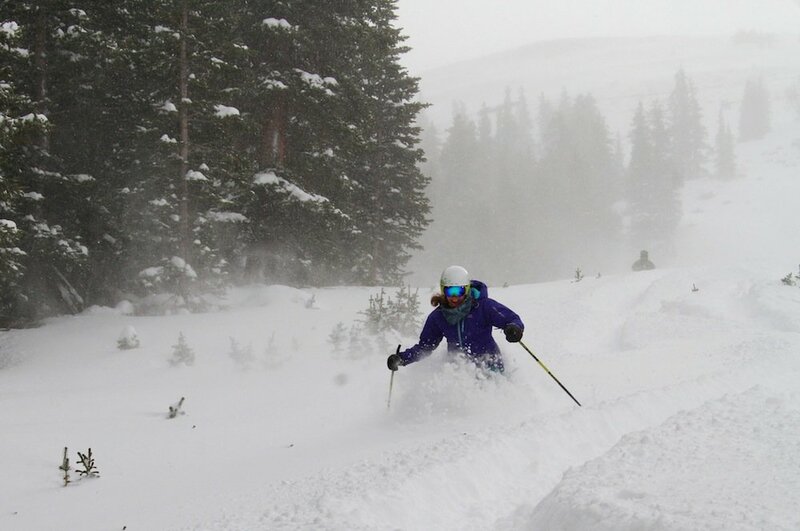 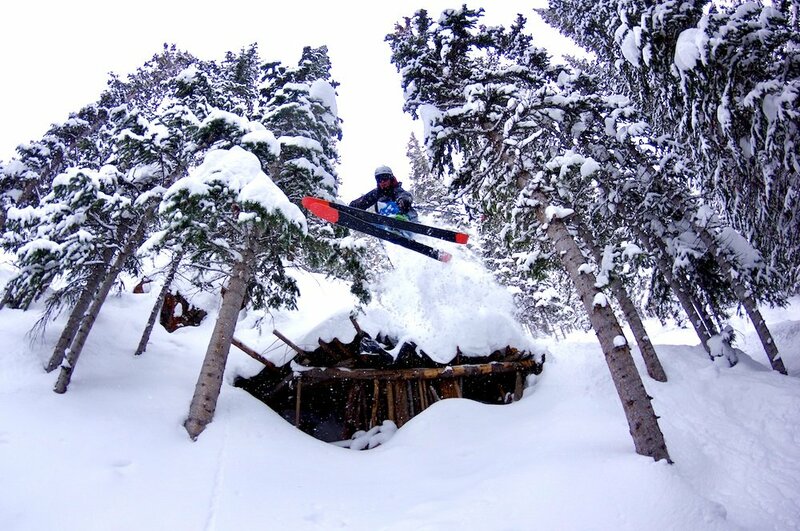 Loveland may not be a destination ski resort, but who cares with snow like this? 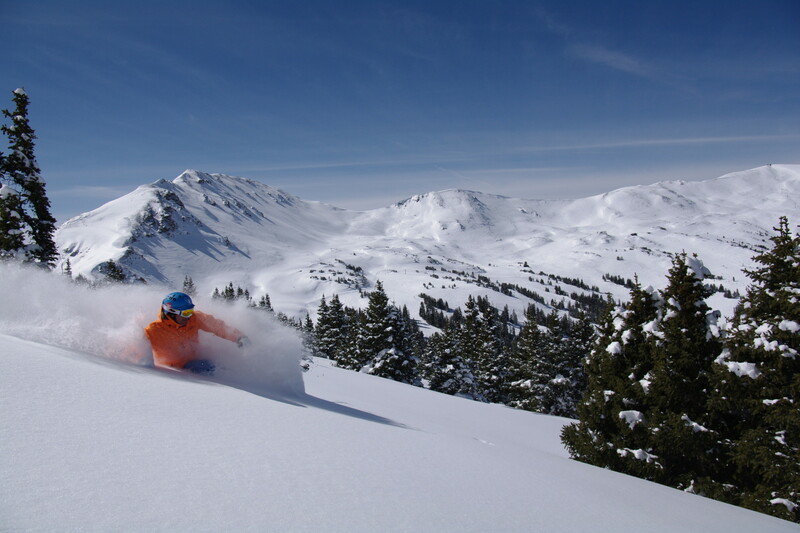 Loveland Ski Area bringing it for the month of November. 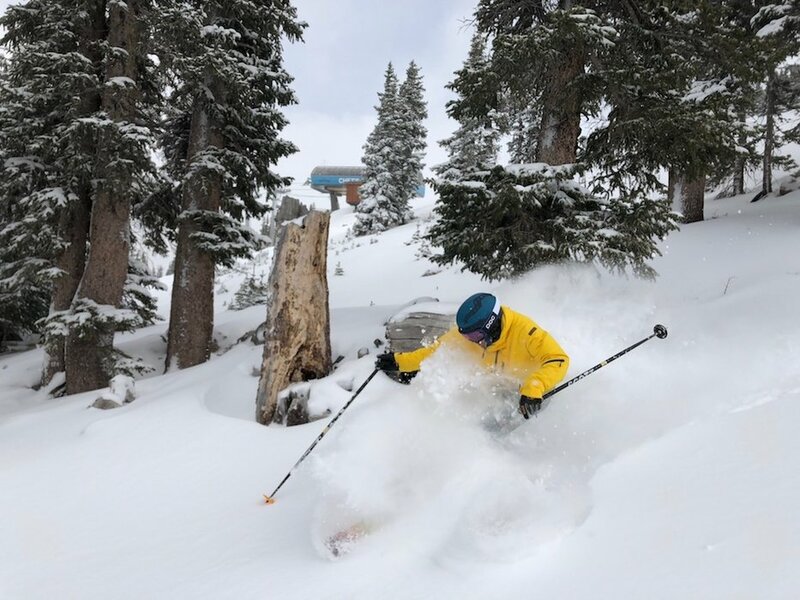 Loveland Ski Area setting the bar high for the rest of the season. 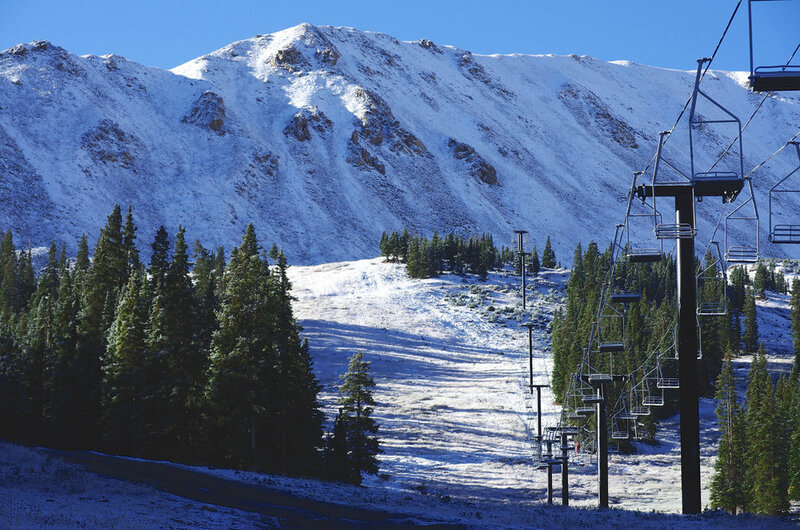 A dusting of snow covered Loveland Ski Area in early October, 2015. 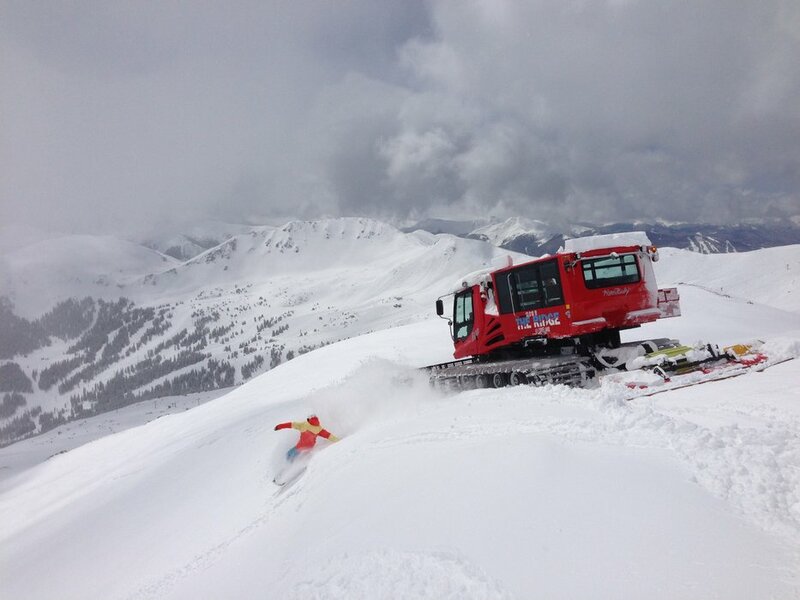 Loveland looking good for opening this month! 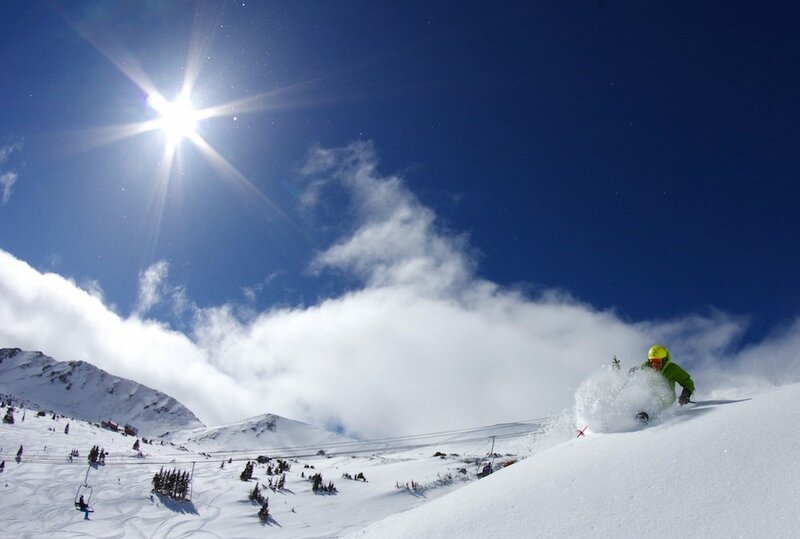 Sunny pow day at Loveland. 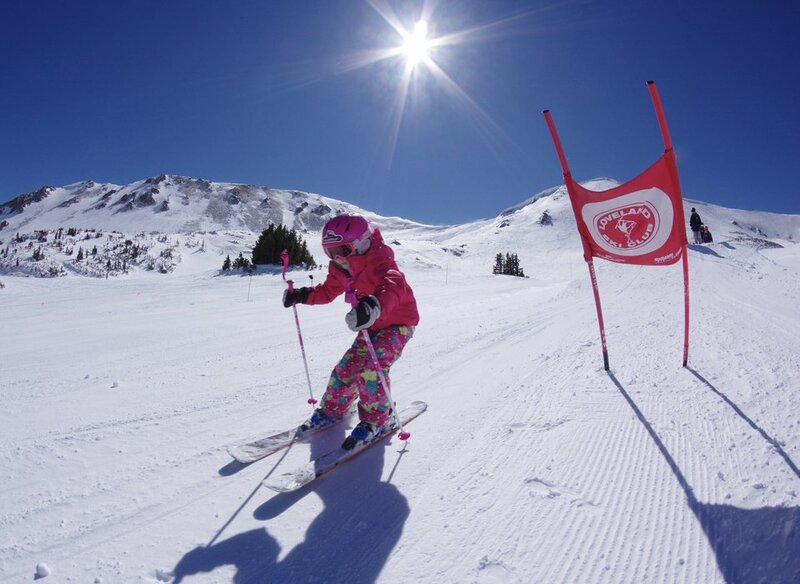 The Loveland Ridge Cat is on the north side of the Continental Divide. 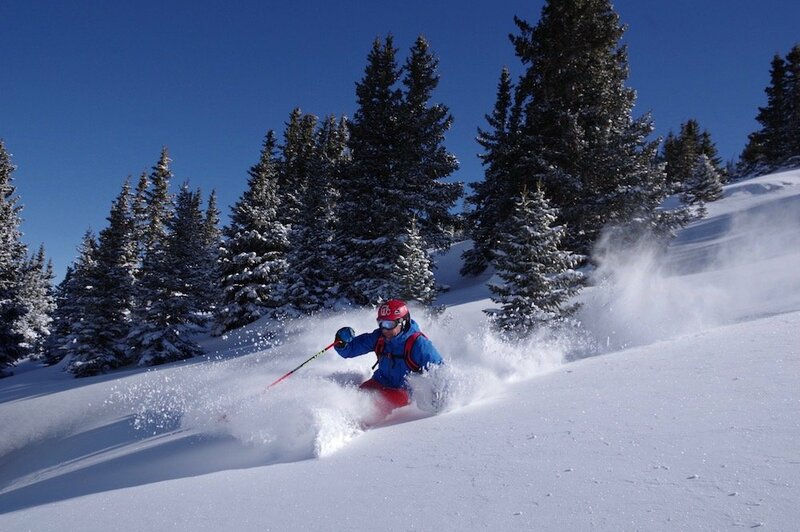 Copyright: Photos courtesy Dustin Schaefer/Loveland. 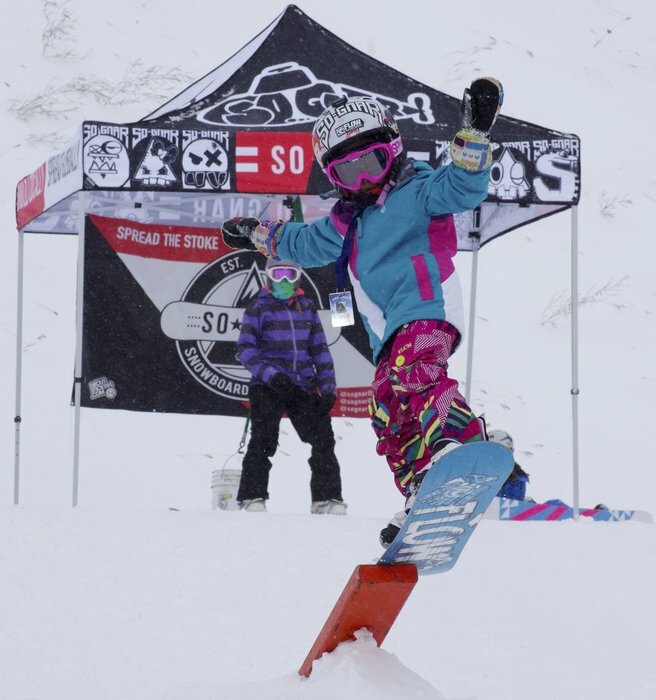 Shredder Sophia Capua at Loveland Ski Area. 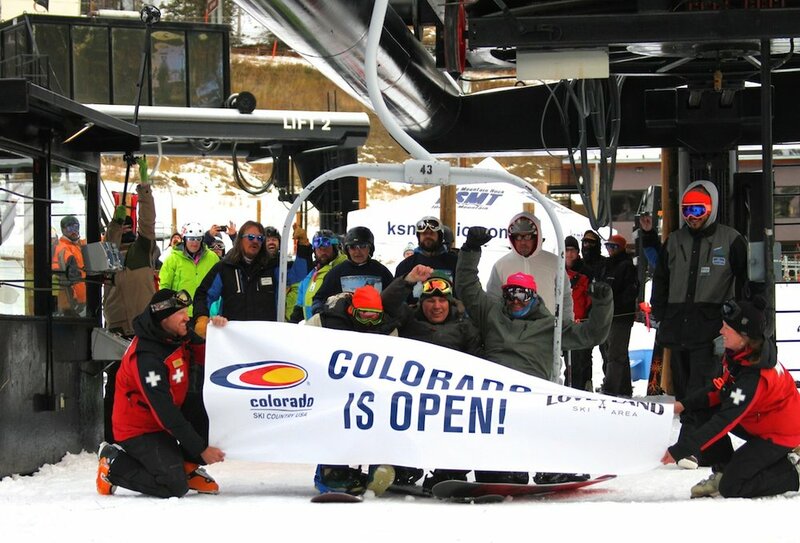 Casey Day at Loveland Ski Area. 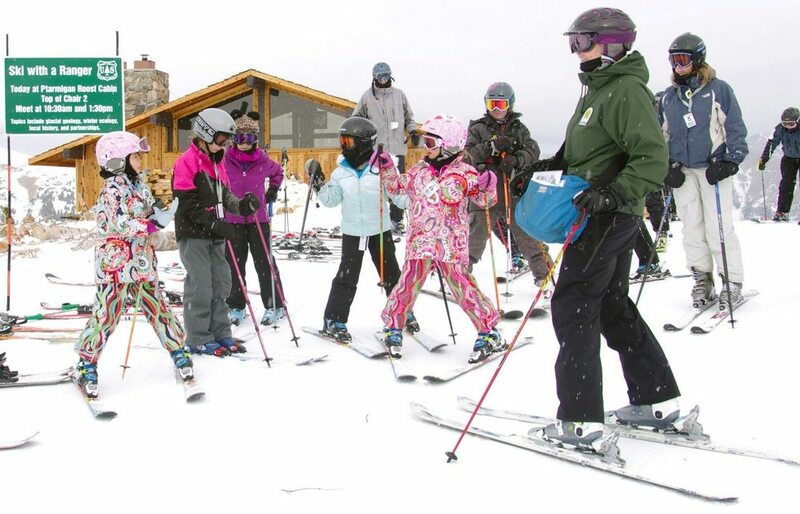 Ski with a Ranger at Loveland Ski Area. 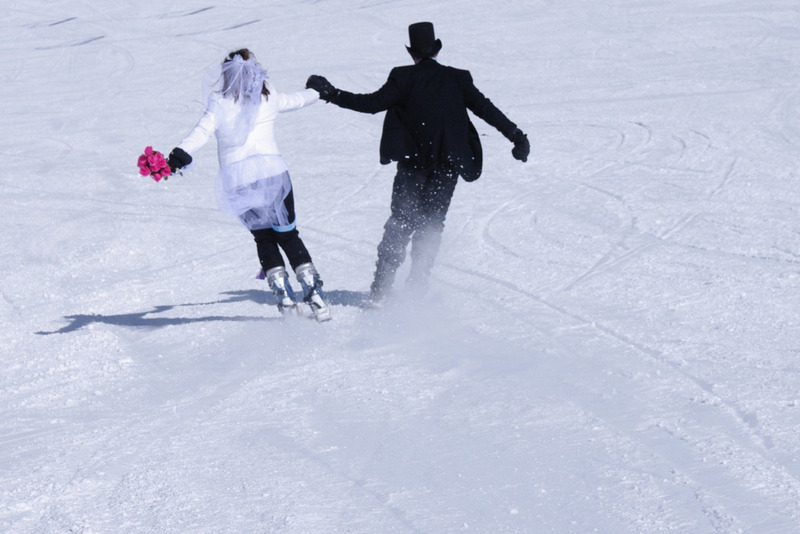 After getting hitched at the top of Loveland it's time to celebrate by skiing down and downing a mimosa. 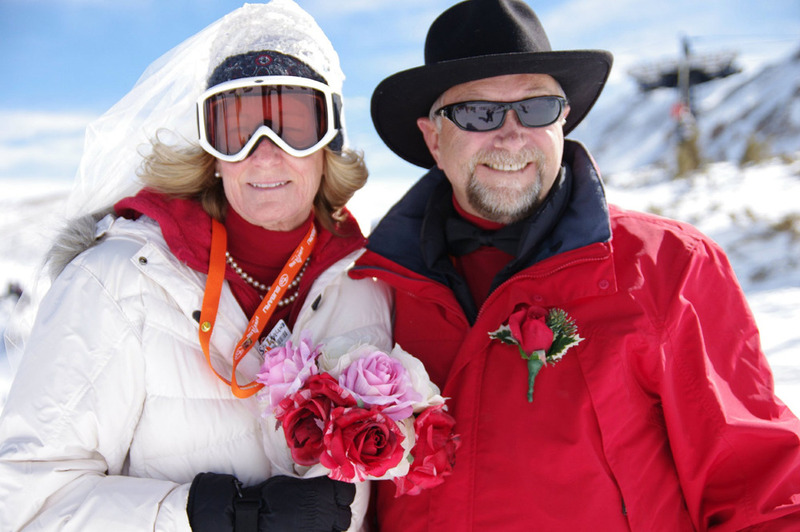 Participate in Loveland's mass wedding on Valentine's Day. 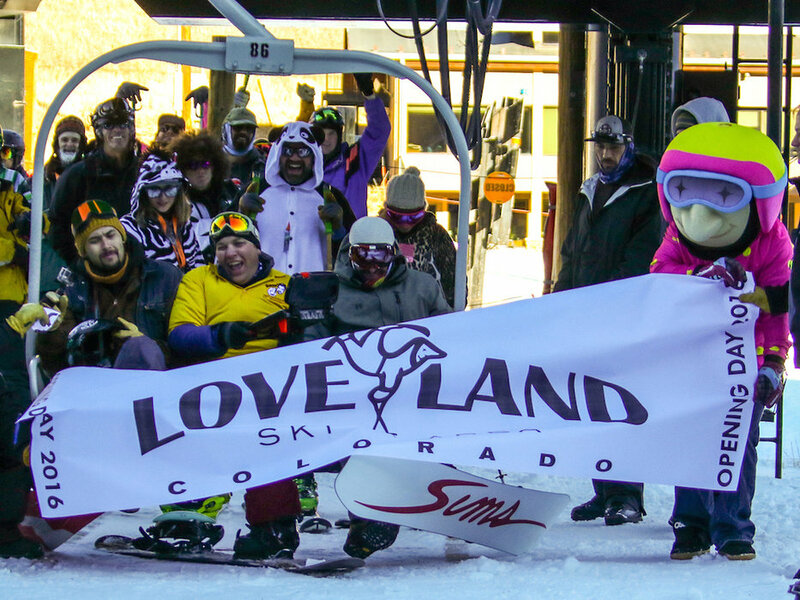 Icelantic Skis came out with a 75th Anniversary ski for Loveland. 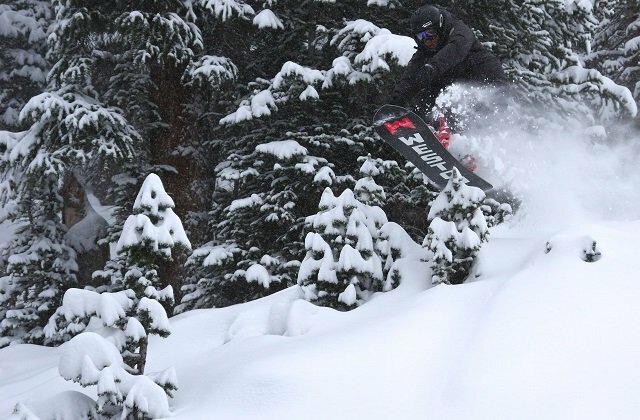 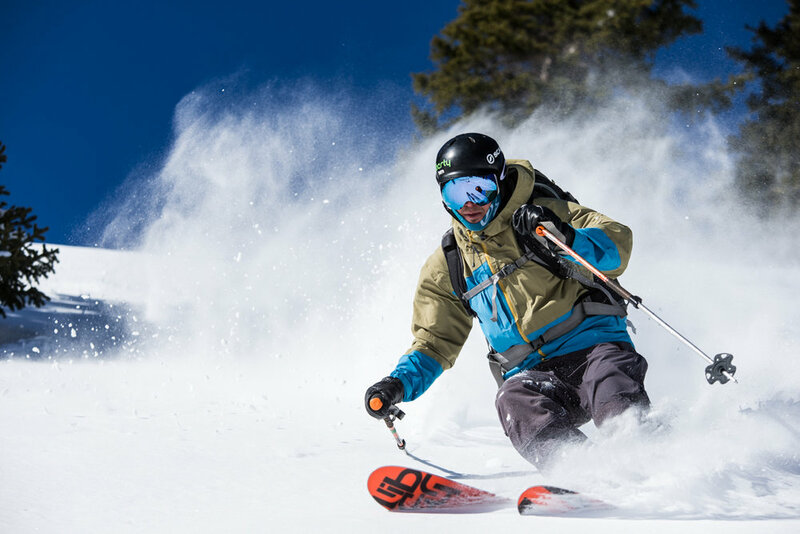 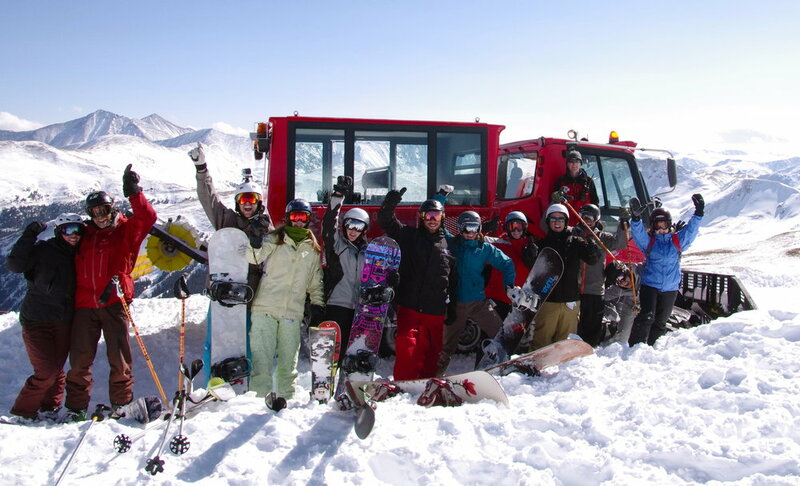 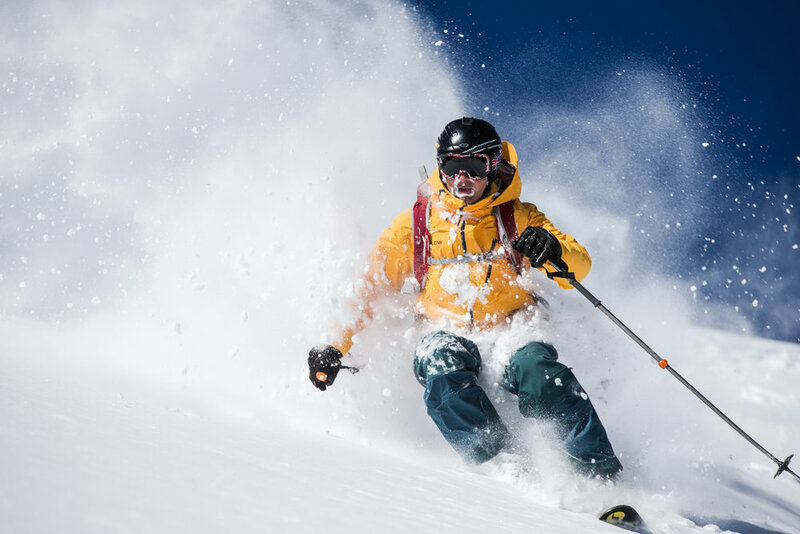 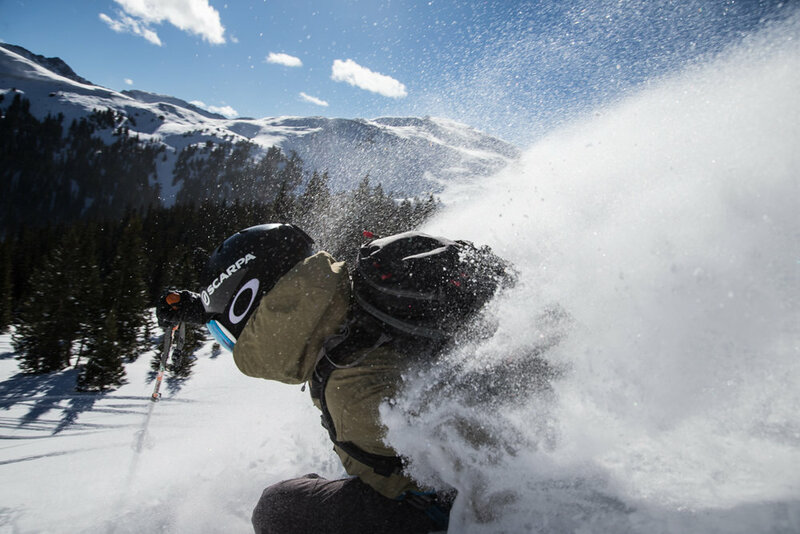 Get Snow Reports, Powder Alerts & Powder Forecasts from Loveland straight to your inbox!